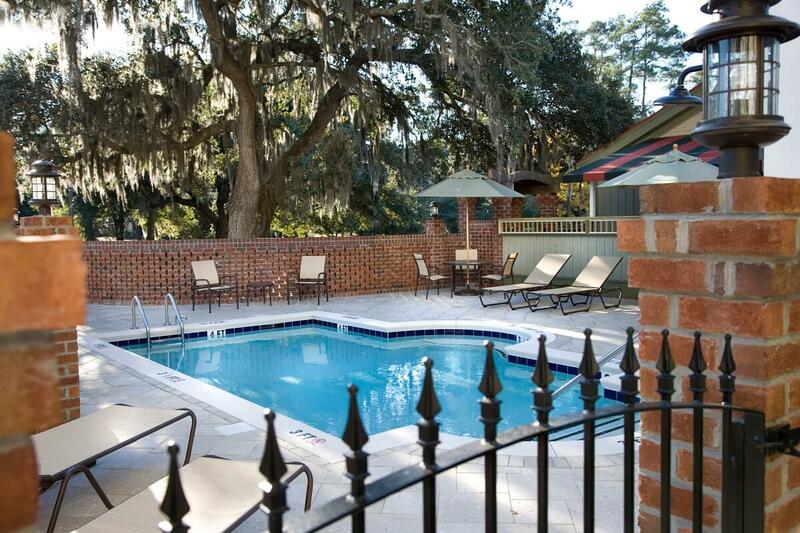 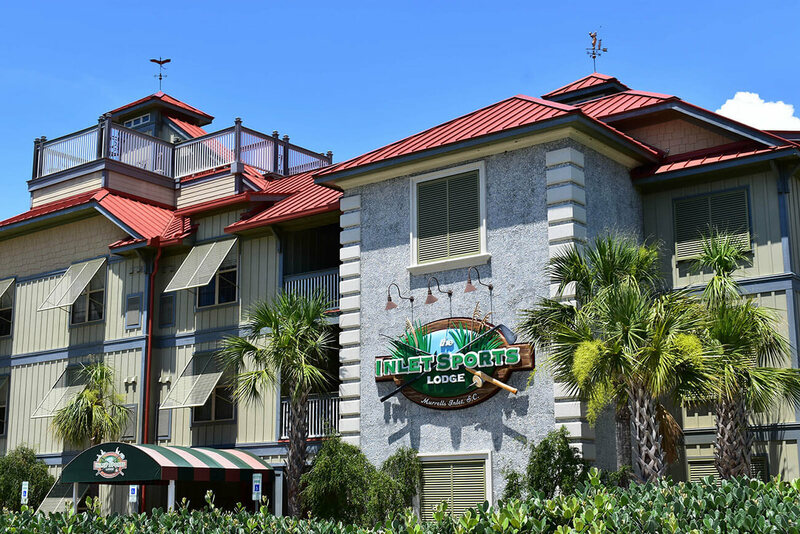 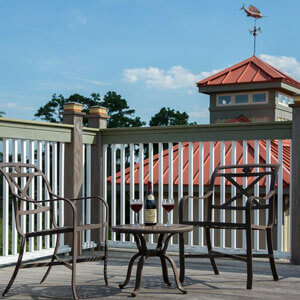 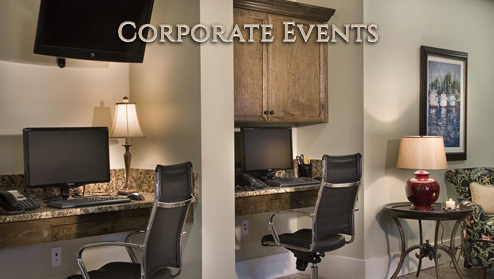 Located in the heart of Murrells Inlet, The Inlet Sports Lodge is a boutique hotel catering to golf lovers, fishing, boating and outdoor enthusiasts, or anyone simply looking to relax. 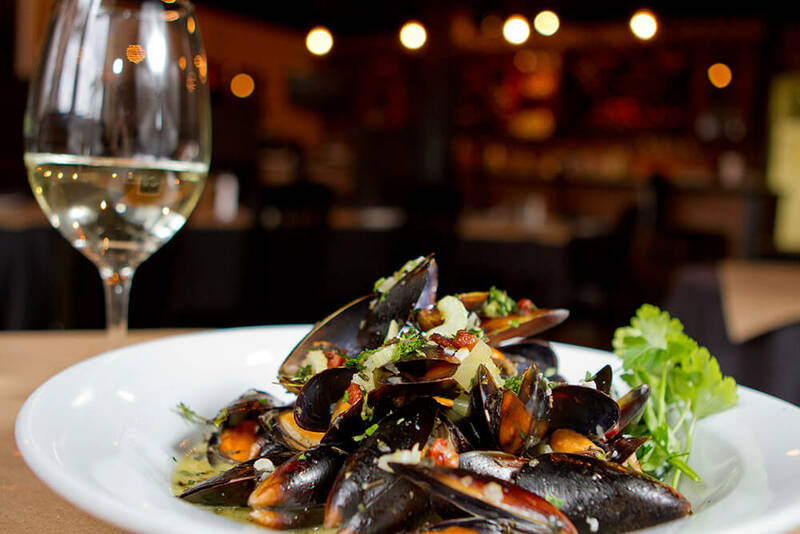 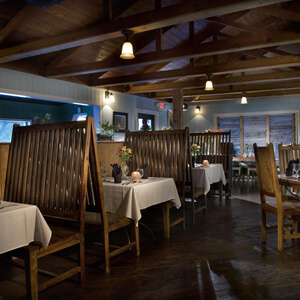 Just 1 mile north at the Murrells Inlet Marshwalk and Marina, enjoy a variety of award winning fresh Lowcountry dining and a variety of watersports. 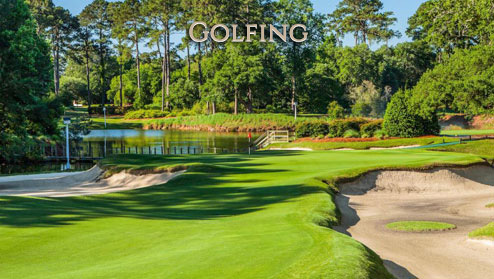 Minutes away from many of the area's most recognized golf courses - including our very own affiliated courses - Caledonia Golf and Fish Club and True Blue Plantation and all the courses of the Waccamaw Golf Trail, plus dozens of boutique shops, beaches and historical area attractions. 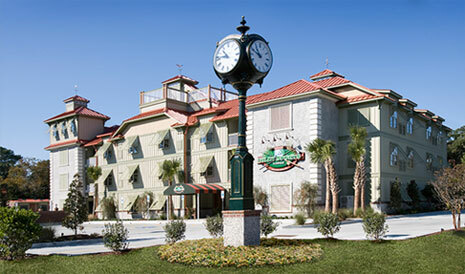 The Inlet Sports Lodge opened in October 2010 as a fractional ownership property, and is also open to the public as a hotel. 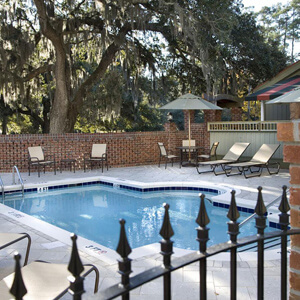 Through our Ownership Program, you receive memberships to Caledonia Golf & Fish Club, True Blue Plantation, Huntington Beach State Park, Brookgreen Gardens & Freedom Boat Club. 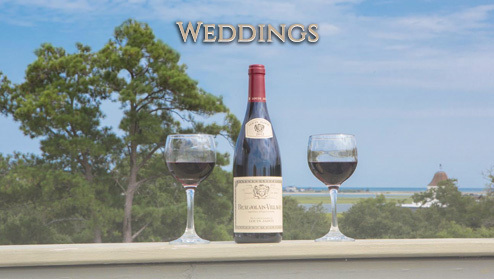 As a regular patron of the lodge, our guests can enjoy exclusive rates for golf packages with our premier courses, and close proximity to the area's several marinas, docks, boat access points, hiking and bike trails. 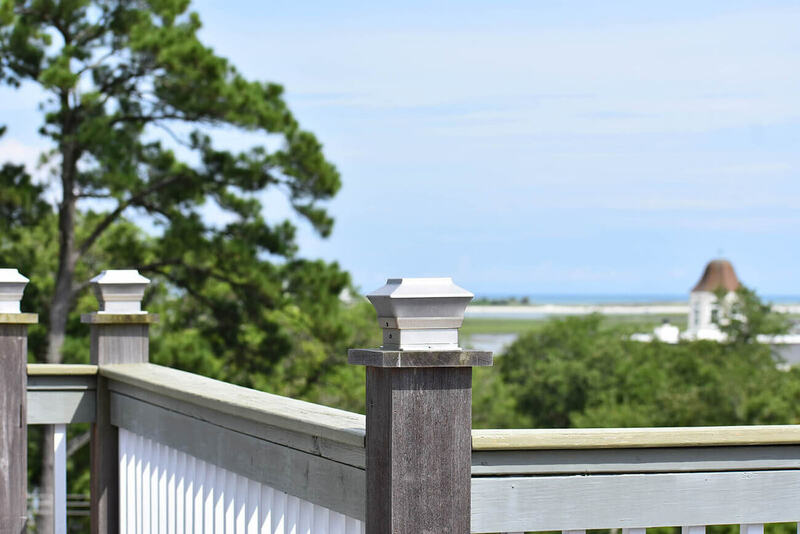 We welcome you to explore the Southern Carolina Coast and experience all that the Murrells Inlet area has to offer for fresh seafood, Lowcountry beauty, and outdoor leisure.